The decision marks the third straight month that the central bank has boosted the rate, which was set at a rock-bottom 0.25 per cent during the recession. The overnight lending rate affects short-term borrowing, such as variable-rate mortgages and some lines of credit. 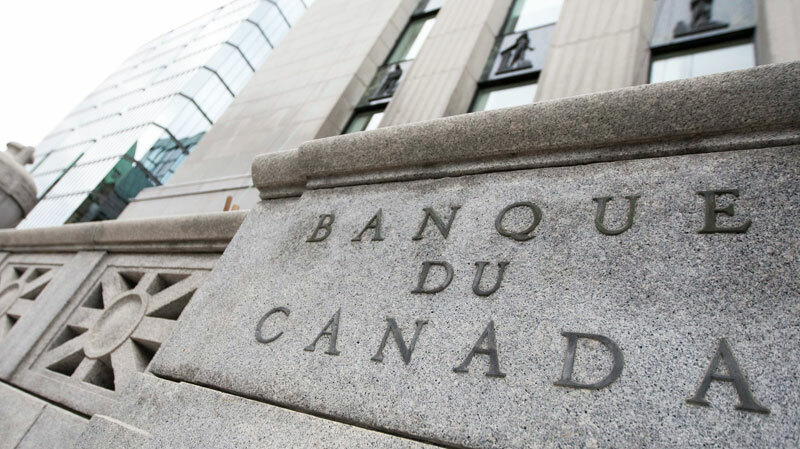 The steady rise over the last few months suggests the Bank of Canada sees Canada’s economy rebounding and no longer feels interest rates need to be at virtually zero in order to stimulate recovery. In a statement Wednesday, the central bank said the economy is recovering but still faces major challenges. “The global economic recovery is proceeding but remains uneven, balancing strong activity in emerging market economies with weak growth in some advanced economies,” the statement said. The statement went on to say that economic activity in Canada was slightly below expectations in the second quarter and the bank now expects the economic recovery to be slightly more gradual than it projected in July. BNN’s Michael Kane said there is a lot of uncertainty around the future economic direction Carney will take. “The majority of experts surveyed by BNN predicted an interest rate increase by the Bank of Canada,” Kane told CTV’s Canada AM on Wednesday. Canada’s economy has shown recent signs of ongoing struggle. Statistics Canada data released last week said Canada’s gross domestic product rose 2 per cent in the second quarter, short of the bank’s prediction of 3 per cent and sharply down from the 5.8 per cent jump in the previous quarter. July’s jobs numbers saw unemployment rise slightly to 8 per cent, and summer real estate numbers showed a significant cooling in the housing market. BMO economist Douglas Porter said poor housing sales and less spending by Canadians is still making for a fragile economy — and higher borrowing costs wouldn’t help improve the situation.